The Cavs banners have come down and Quicken Loans Arena is getting ready to serve as the main convention area for the Republican National Convention. 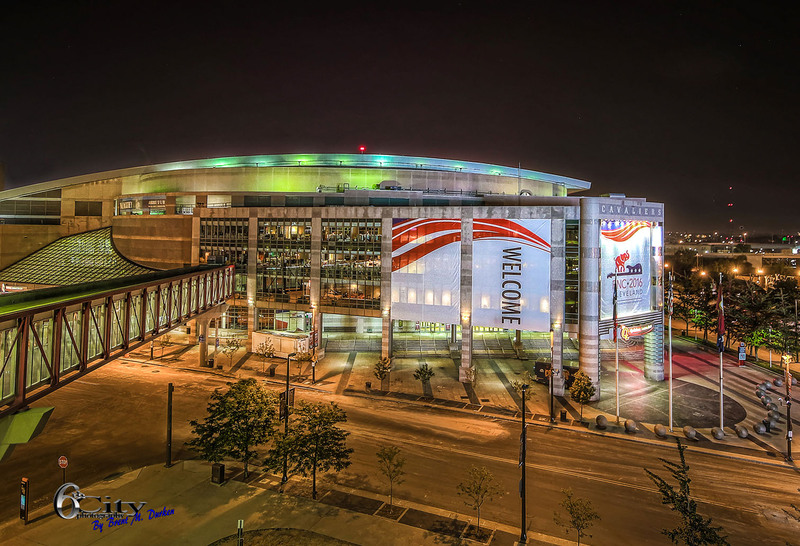 The 2016 Republican National Convention will be held July 18–21, 2016 in Cleveland, Ohio. At the convention delegates Republican Party will choose the party’s nominees for President and Vice President of the United States in the 2016 national election. 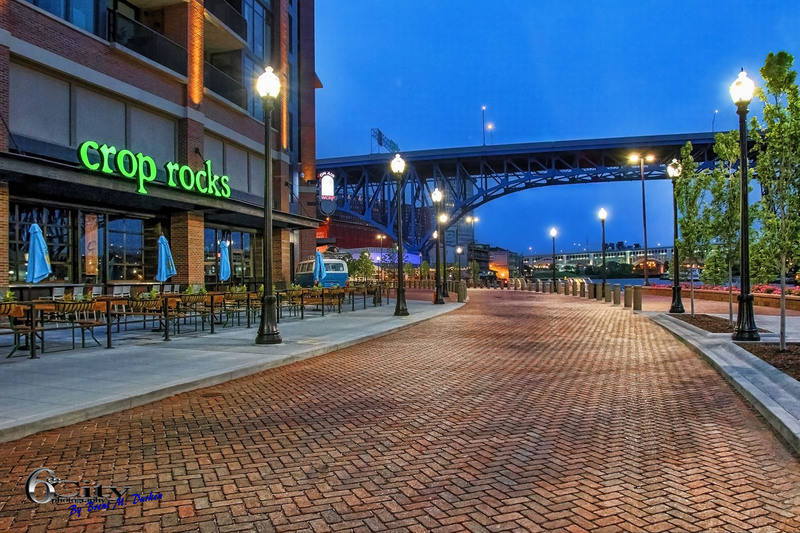 The Flats East Bank project has brought many great restaurants to downtown Cleveland. One of these is Crop Rocks. Here is information from their website: “Crop Rocks is celebrated local Chef Steve Schimoler’s casual vintage bar concept. Located on the Flats East Bank, Crop Rocks is a unique gathering place for Flats veterans & newcomers alike; that you truly won’t find anywhere else in the city. Guests can enjoy a casual menu featuring comfort foods ranging from our Al Green Salad to Phish and Chips, our signature Buffalo Springfield sandwich or our take on BBQ Ribs; Bone Thugs and Hominy. In addition to an amazing collection of priceless music memorabilia, a Vintage 1977 VW Bus and outdoor bar seating; We also house a curated record collection of over 15,000 records in our Vinyl Library. Guests can browse the vinyl and, play music through our vintage 1959 jukebox or sit back and enjoy the most comprehensive soundtrack in the city! Guests DJs will make appearances often, spinning everything from Miles Davis to Madonna, Pink Floyd, Black Sabbath and even Amy Winehouse”.